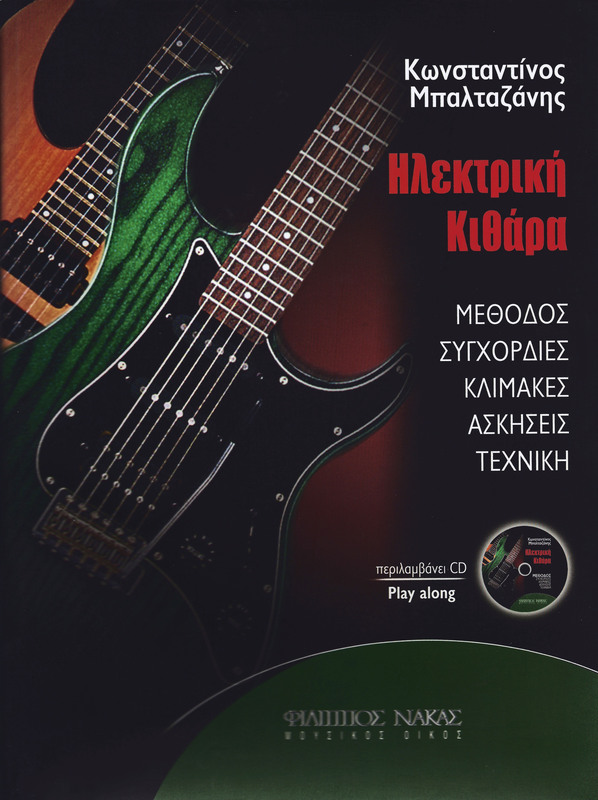 “Electric guitar” method, chords, scales, exercises and technique by Philippos Nakas publications. 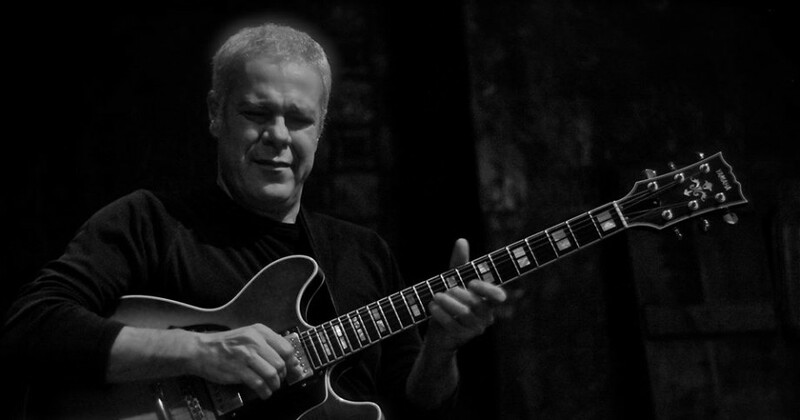 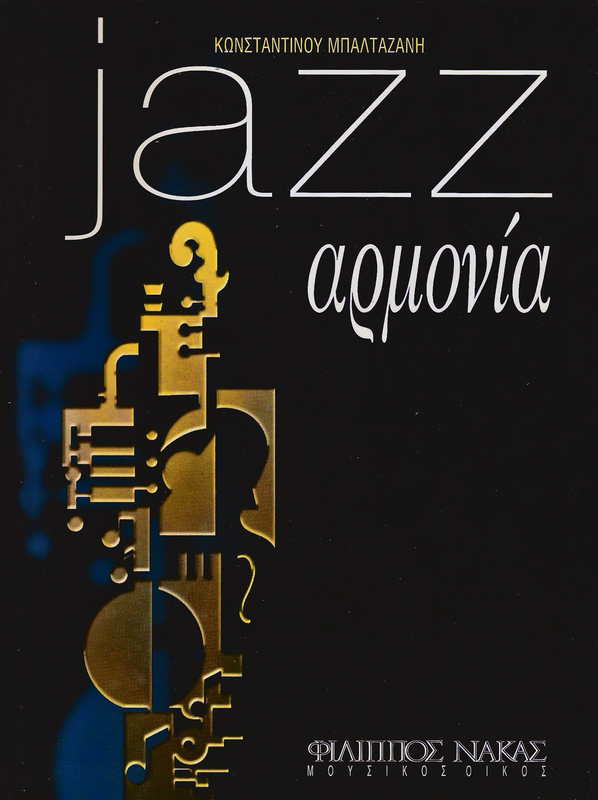 “Jazz Harmony” by Philippos Nakas publications. 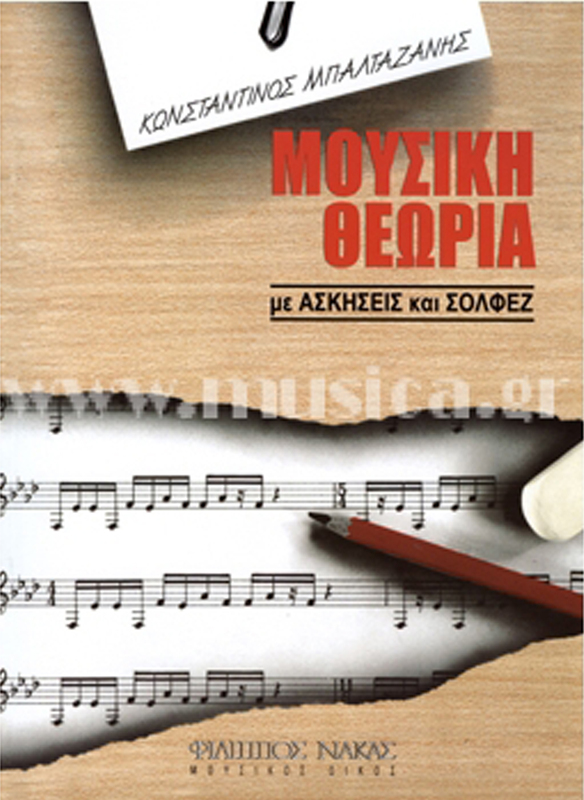 “Music theory” and solfege by Philippos Nakas publications.